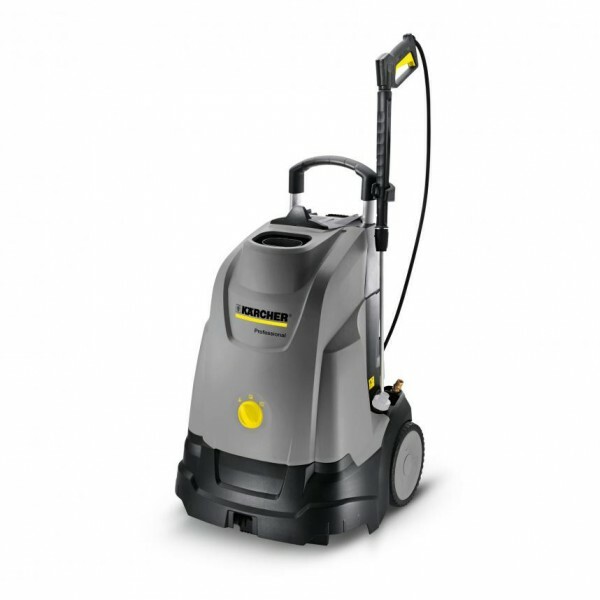 Karcher’s entry-level, highly portable hot water pressure cleaner. 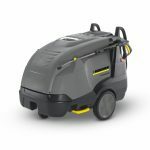 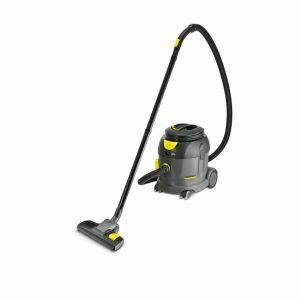 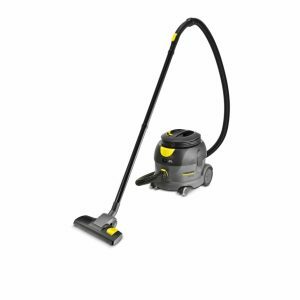 The Karcher HDS 5/11 U is a compact hot water high-pressure cleaner has a 3-piston axial pump and air-cooled 2-pole electric motor. 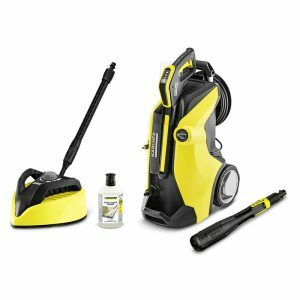 Suitable for most industrial cleaning tasks. 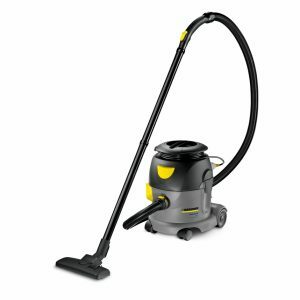 With simple OFF-COLD-HOT operation, the 5/11 U is the perfect machine for light-medium duty cleaning tasks where time is of the essence. 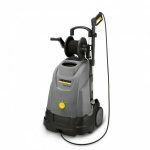 Call 074 9723323 if you need more information on this power washer.